The 1979 classic horror film will be getting a 4K 40th Anniversary Edition in the UK in April. 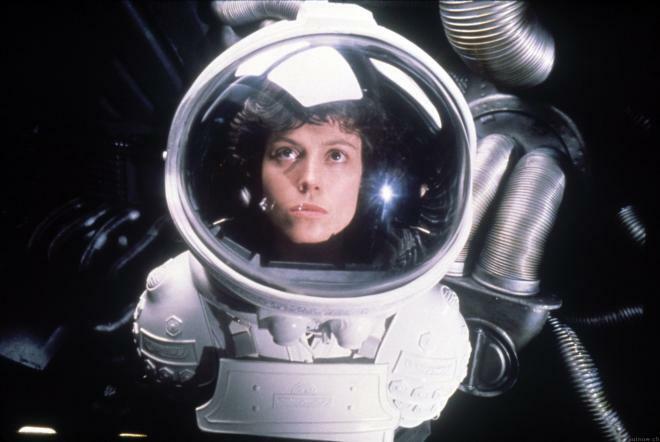 Ridley Scott's Alien may be headed for 4K Ultra HD Blu-ray in North America this year. The film will hit 4K UHD in the UK on April 1. No word yet on a U.S. release. You can find the latest specs for Alien - 4K Ultra HD Blu-ray linked from our 4K Blu-ray Release Schedule, where it is indexed under PENDING.